Molecular dynamics has long being seen as a computer simulation method used for studying physical movements of atoms and molecules interacting with each other and giving a view of dynamic evolution of the system. 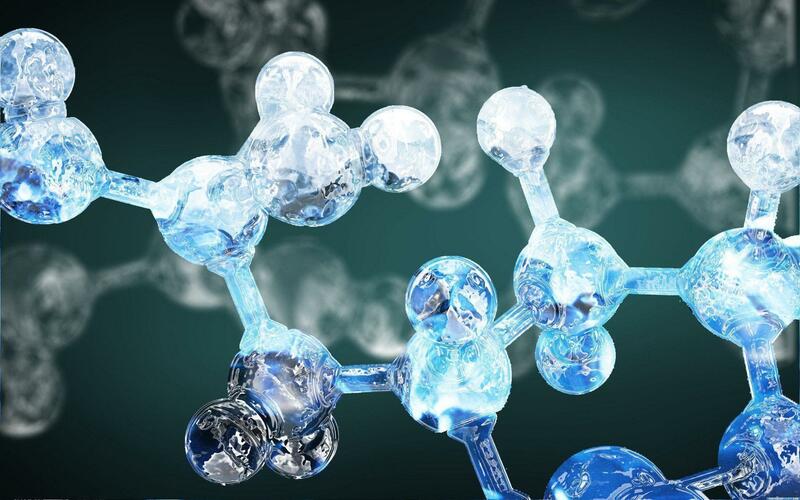 Deemed to be important for a routine study of macromolecules and their environments, molecular dynamics is now being combined with machine learning to get results in various nascent areas. In 2017, researchers from North Carolina State University demonstrated that molecular dynamics simulations and ML techniques could be integrated to create accurate computer prediction models. Known as ‘hyper-predictive’ models, researchers claimed that these could be used to predict whether a new chemical compound had the properties of being a suitable drug candidate. They also demonstrated how a particular compound moves in the binding pocket of a protein into prediction models based on ML. The current method involves the use of two-dimensional structure of molecules for drug discovery, but in reality, 3D structures have proved to be more effective. Computing and technological advances have allowed researchers to simulate complex data quite easily, which otherwise would have taken months. A major part of the modern day physics is understanding the phase transitions such as structural, electronic and quantum, among others. In one particular experiment, researchers combined ML with molecular dynamics to better understand the relevant order parameters and coupled interaction in relaxors. As the paper stated, they used ML to analyse the multidimensional data sets describing relaxation to voltage and thermal stimuli, producing the temperature-bias phase diagram for a relaxor crystal without the need to measure (or know) the order parameter. The results suggested that ML approach can be used effectively to determine the phase transition in ferroelectrics, hence providing a significant and robust approach towards determining the presence of critical regimes and phase boundaries. With the help of ML, molecular dynamics simulations, researchers combined hundreds of elements in the periodic table, for synthesising materials especially that which are process-oriented. Molecular dynamics would alone take ages to get correct results. For example, studies show that sputter synthesis for ultrastable glasses will take more than 1,000 years if synthesised under ‘melt quenching’ method by MD simulation. In a research led by Fang Ren, Logan Ward, Travis Williams, Kevin J Laws, Christopher Wolverton, Jason Hattrick-Simpers and Apurva Mehta, a model that significantly improved accuracy of the Co-V-Zr system and other available validation data, was created. They then used refined model to guide the discovery of metallic glasses in two additional previously unreported ternaries. In the world of GPU, the molecular dynamic simulations have accelerated by a factor of 25 and the rate at which developments are taking place, it would allow simulations that take months to run in a single day. Companies like NVIDIA are working to get large computers with exceptional speed as there are to achieve developments that have earlier not been done. With the combination of ML into it, the scope of developments in molecular dynamics show a promising trend. Srishti currently works as Sr. Content Strategist for Analytics India Magazine. When not covering the analytics news, editing and writing articles, she could be found reading or capturing thoughts into pictures.